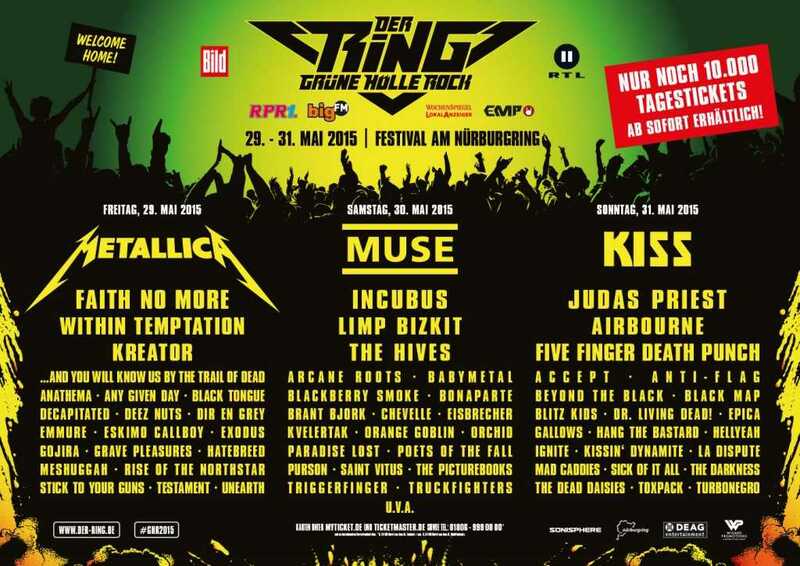 The Dead Daisies have just been announced for DER RING – Grüne Hölle Rock and ROCKAVARIA in Germany, May 2015, and will be sharing the stage with the likes of Metallica, Muse, Faith No More, Incubus, Judas Priest, Airborne, The Hives and more. Influenced by 70’s and early 80’s hard rock, The Dead Daisies sound is soulful and accessible – equal parts of The Faces, Bad Company and Foreigner: muscular vocals, bluesy riffs, big choruses, powerful melodies and strong hooks. 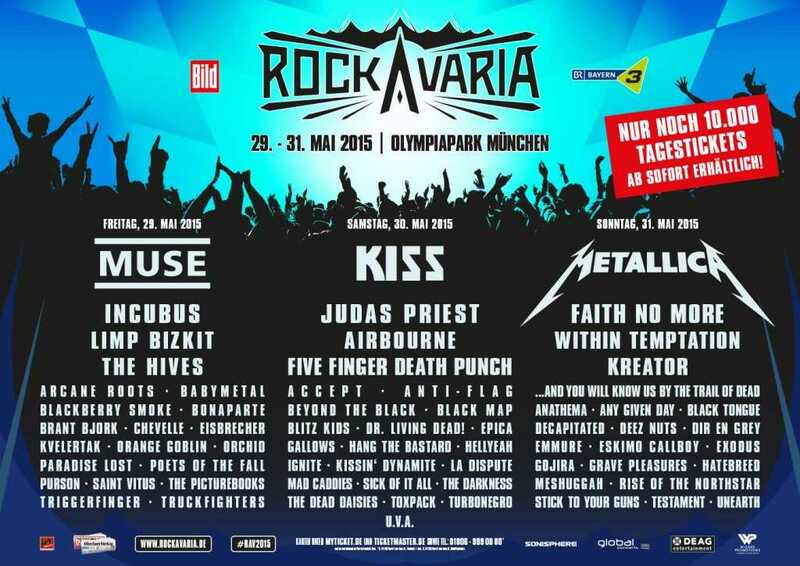 With stellar musicianship and pulverizing live shows, fans across the globe are discovering the band that is bringing back Rock & Roll !! The musical collective is created by a rotating line-up that features some of the best Rock musicians on the planet. This includes members of Guns N’ Roses, The Rolling Stones, The Cult, INXS, Ozzy Osbourne, Mink, Rob Zombie, Thin Lizzy, Whitesnake, Motley Crue, RATT, NIN and The Psychedelic Furs among others. The Daisies are currently in Australia recording their second album, the much-anticipated album will be released globally in June 2015 before they head off on a European and Australian tour with KISS.